I wanted to take a moment to formally invite you to our annual Wedding Showcase. 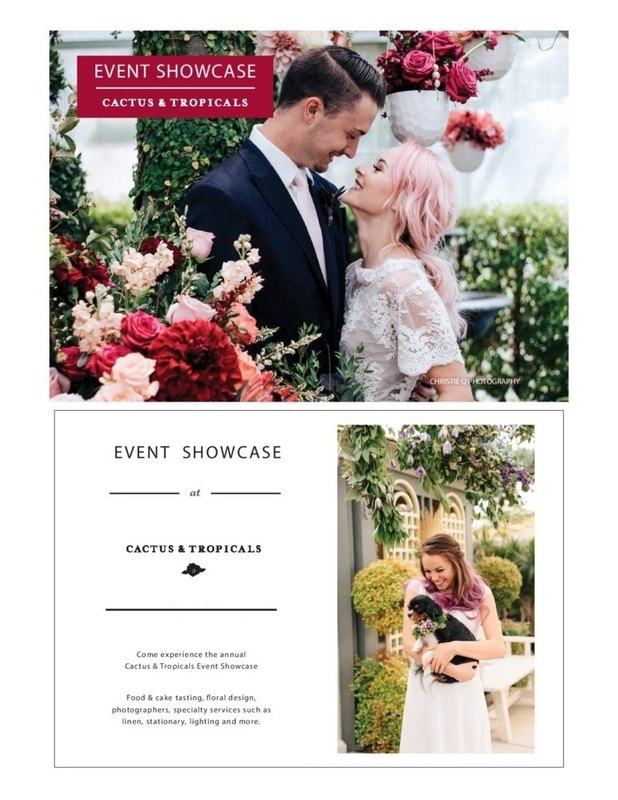 We will have numerous of our favorite wedding vendors in attendance, from florists, caterers, cakes, officiants, photographers, invitations, djs, and more! So whether your looking for a venue, any other event service, or just want to see some fun ideas, we would love for you to attend! There will also be some great giveaways, and attendance is totally free!